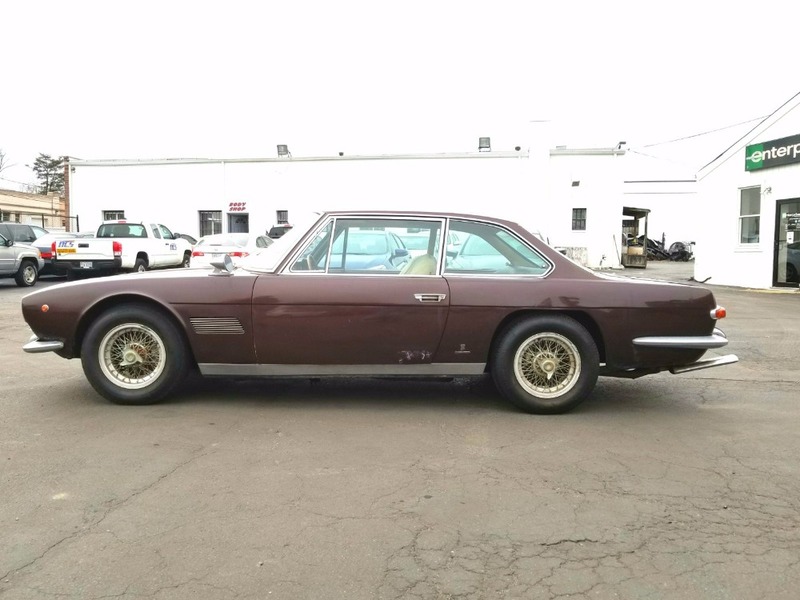 This 1967 Maserati Mexico is a very original matching numbers example. 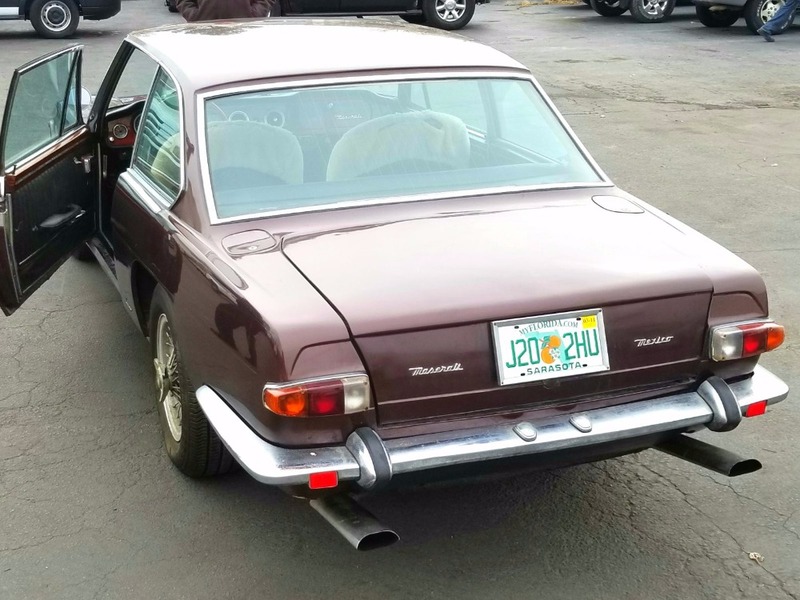 Bronze with black leather interior, this Mexico is a very honest and solid car that's been sitting for several years awaiting a straightforward recommissioning. 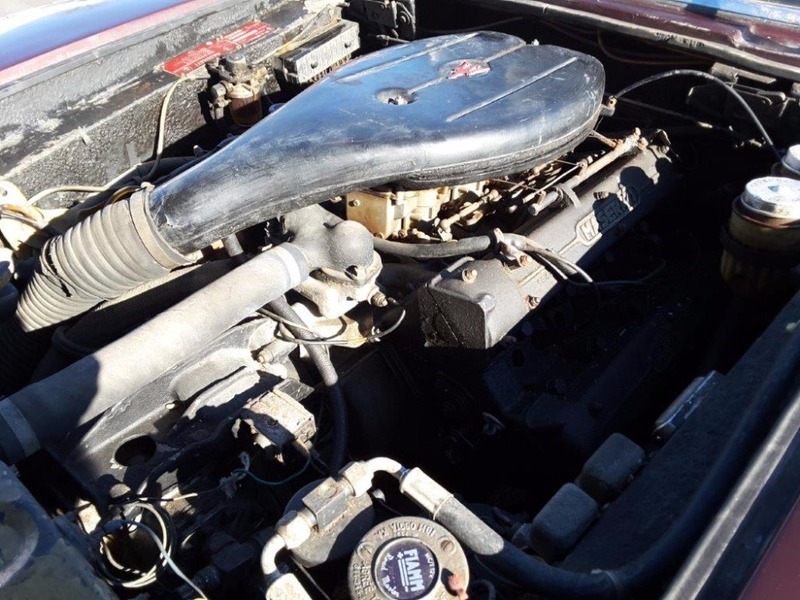 This 4.2 liter Mexico is equipped with the desirable five-speed manual gearbox and Borrani wire wheels. 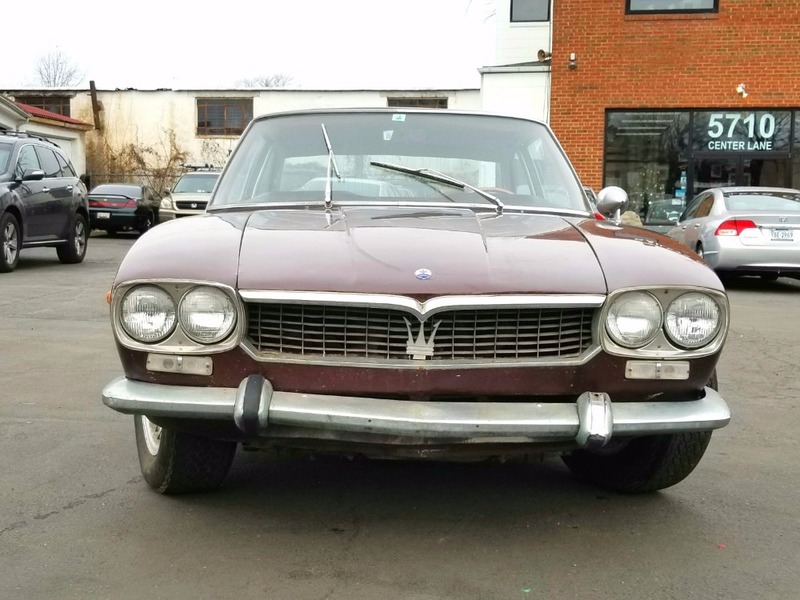 The Mexico debuted at the 1966 Turin Motor Show effectively replacing the six-cylinder four-seater Sebring model. 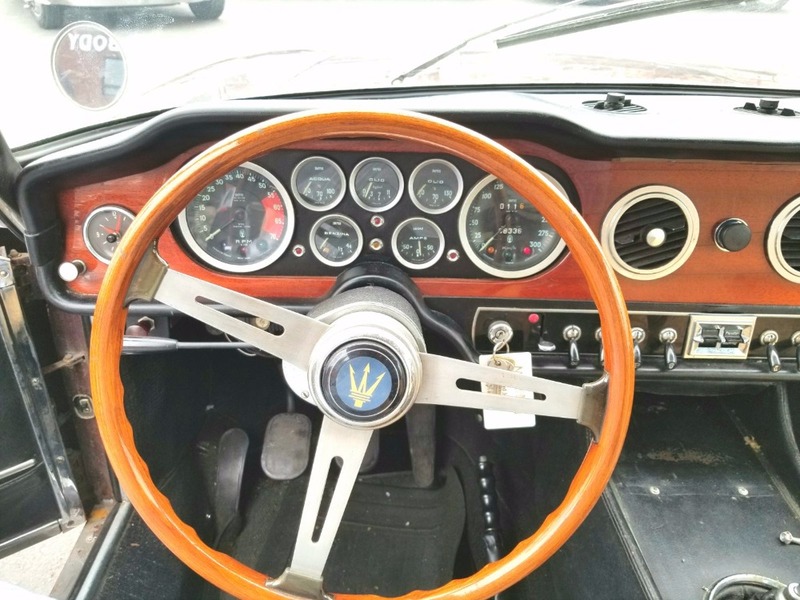 Maserati's new V8-engined sports car boasted elegant yet understated coachwork by Carrozzeria Vignale. 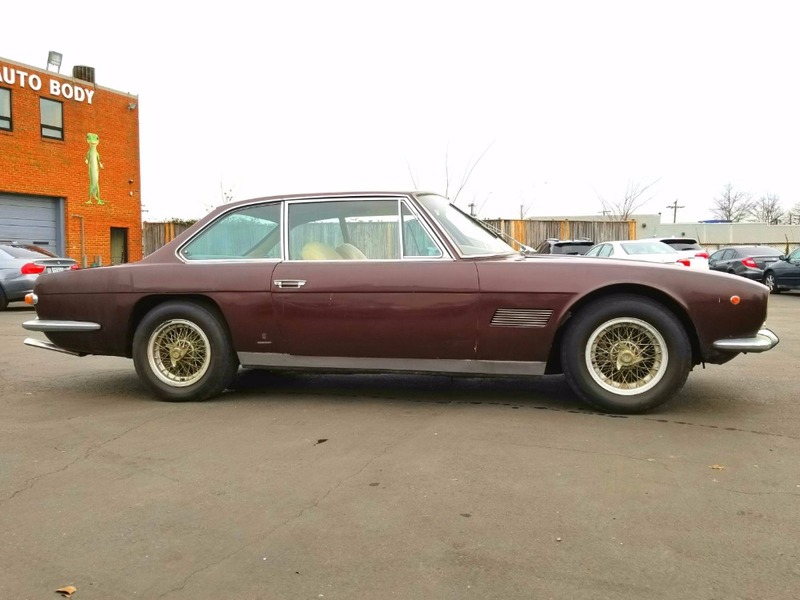 The Mexico was intended for customers who wanted a luxurious four-seater but preferred something more sporting than the larger Quattroporte saloon. 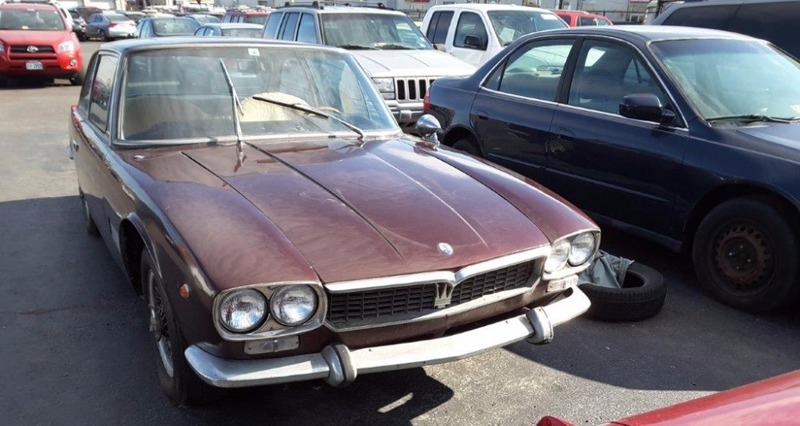 This well preserved classic Maserati is not to be missed.